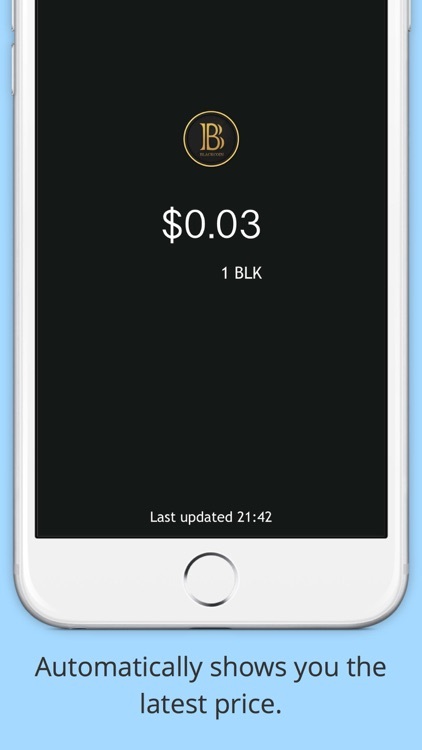 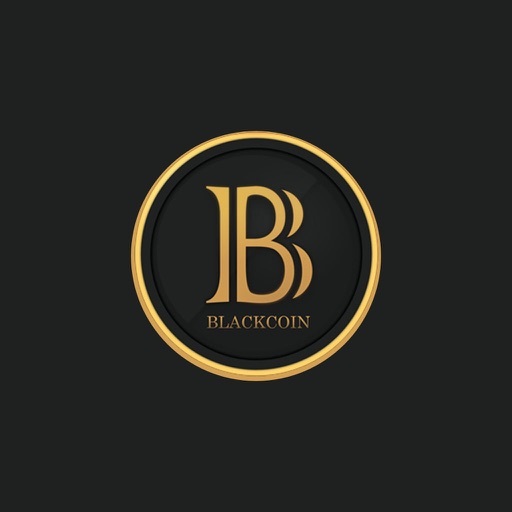 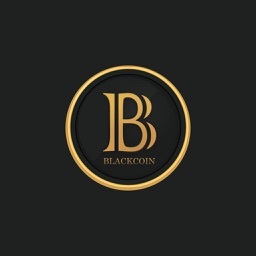 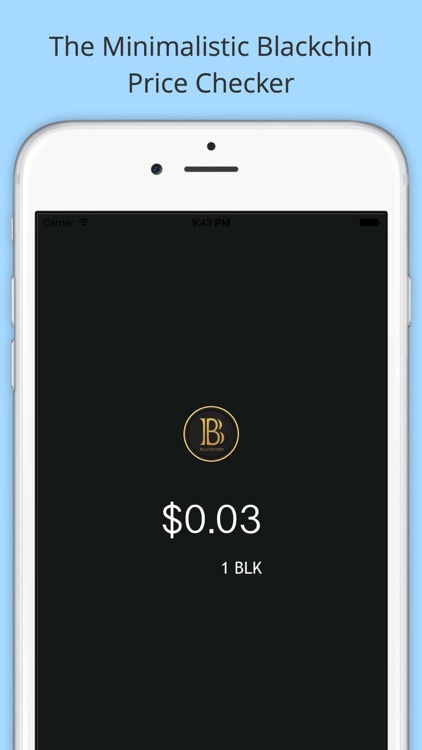 With BlackChecker checking the price of your Blackcoins has never been easier. 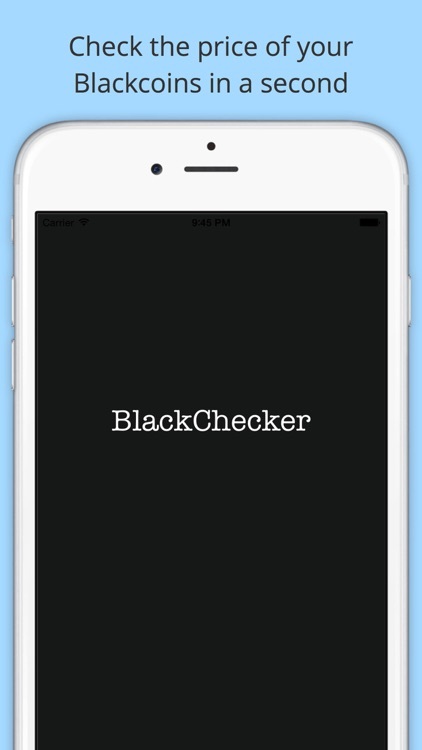 Available on your iPhone, iPad, iPod touch and Apple Watch. 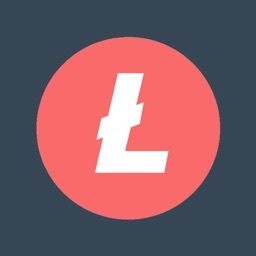 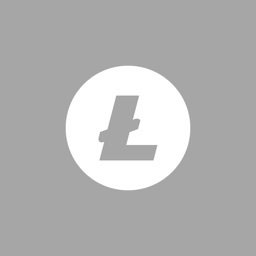 - Check the Litecoin price in a second. 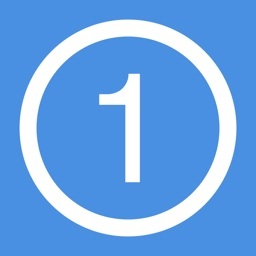 - Get the latest price in seconds, automatically. 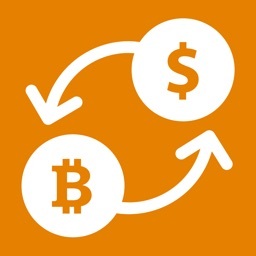 - Get the latest cached price, if offline. 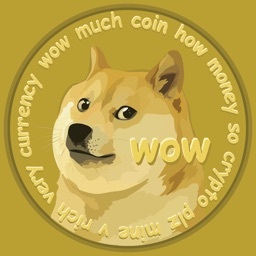 - See if the price has increased or decreased from the last time you checked it. 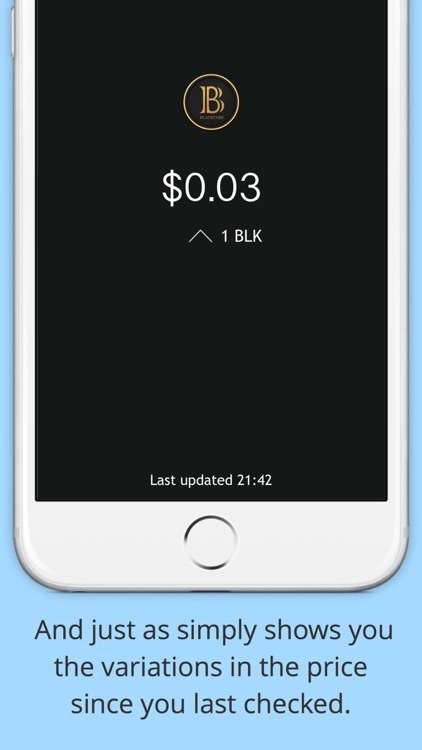 - Share the price to anyone, in a second.